Start your business on the right foot with the perfect domain! Let's find your own domain. For businesses of any size, there are few essential elements for success. Your company name, phone system, office space and email come to mind, but first you need to find a domain that supports the brand image you are trying to build. Choose from over 300 domain types with Tsukaeru. 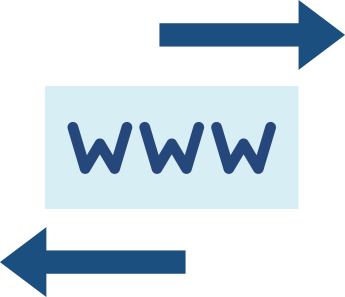 Domain transfer refers to the process of changing the company that you use to manage your domain name. 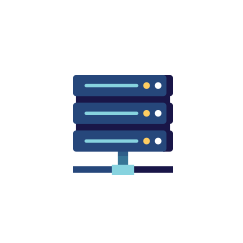 Unlike moving your server or website, domains can be transferred without any effect on your current hosting environment. 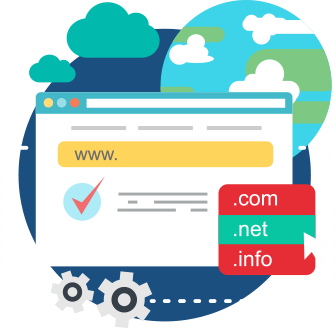 In most cases, domain transfer costs the same as one-year domain renewal, and extends the expiry of your domain for one year. 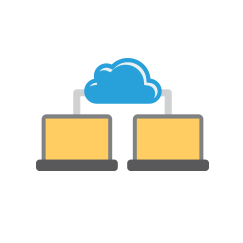 Transferring your domain ensures you can manage your web presence and cloud services all in one place, with exceptional support. If your domain is due to expire in 90 days or less, renew the domain for ¥7,000 with transfer. If your domain is due to expire in greater than 90 days, transfer is free. Depending on the domain type, you may or may not be able to transfer the domain Domains that are transferable to Tsukaeru are listed below: ※ Please ask our domain experts for advice if your domain type is not listed. You cannot transfer your domain for the first 60 days after registration, so you should always make sure the domain is not newer than this before attempting to transfer. Domain transfer can take up to 2 weeks to complete. If the domain expires during the transfer period, you will need to renewal the domain at your current registrar. In addition, domain transfer can fail if there is not enough time left on the domain. Ensure you request a domain transfer with sufficient time to complete the transfer. 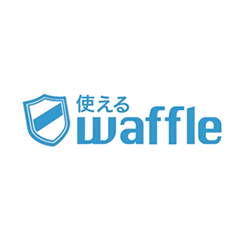 ※.jp domains “whois” should also be shown as “Active. Get a free domain with our hosting! All-SSD Web Hosting.Fast, secure and reliable web hosting at an affordable price. Next-generation flexible servers at a budget price. Market leading container technology with fast SSD available for advanced users. 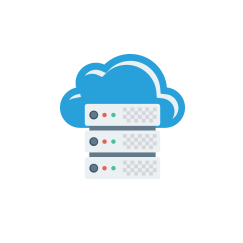 Single tenant servers for the most performance hungry applications. Complete control over your resource usage, with advanced customizable specification. Machine-learning based antivirus and antispam protection for your inbox. 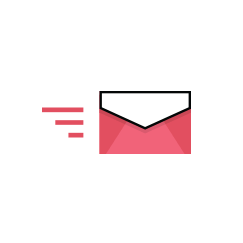 Not only save time cleaning out spam, protect against viruses, phishing, ransomware, malware and all kinds of attacks before they reach your mail server.